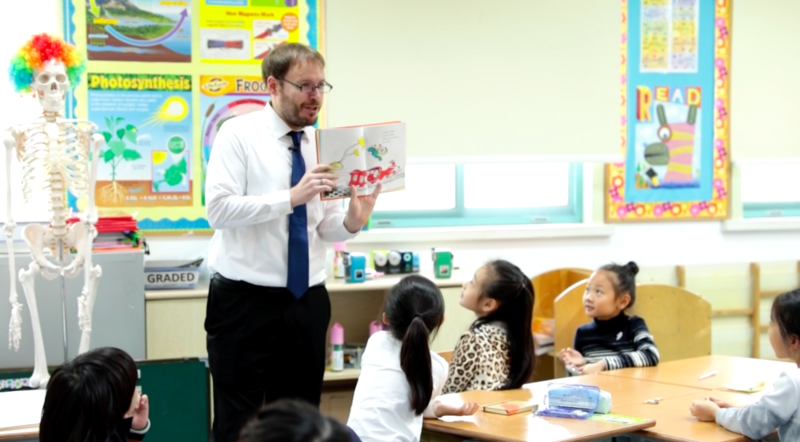 Mark Ecklesdafer is a teacher who goes above and beyond what is expected. His students all appreciate his attitude and unending positivity. He has found the perfect fit, far away from where he was born in the US state of Michigan. He has taken to Shanghai like a fish to water, with a career he is passionate about, a family he adores, and a city he loves to explore. 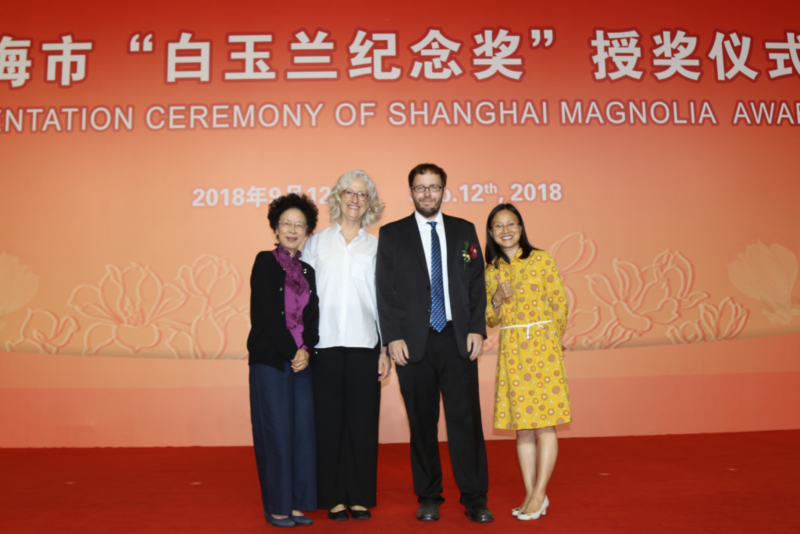 His passion for the city and Chinese culture has made Shanghai his new home, while his dedication to his craft has earned him a Magnolia Award, one of the city’s highest honors given to foreigners.